for $84,000. 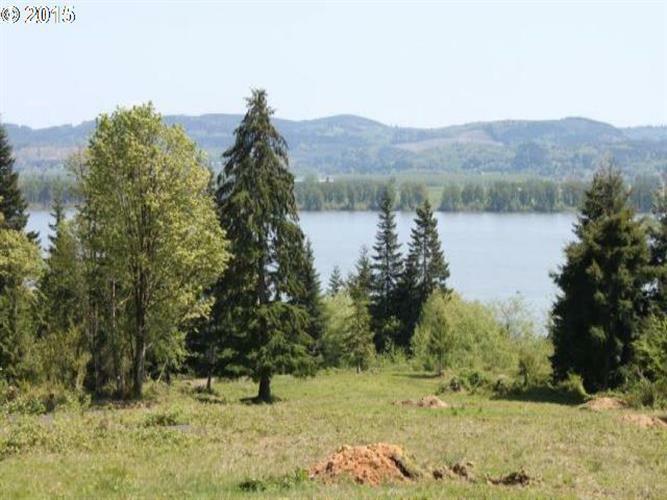 The lot size is 1.7800 Acre(s). Watch Eagles soar above Columbia River or enjoy views of the Columbia River & Oregon Hills beyond. Recently completed Eagle Cliff Subdivision 1.78 acre lot is now ready for you to build your custom dream home. Approx. 15 mi. West of Longview, close enough to all services but far enough from hustle and bustle of the City! .... Streets are in, lots are cleared, wells are in and Septic approved! Data is updated as of 4/23/2019 04/22/2019 07:44 AM UTC.